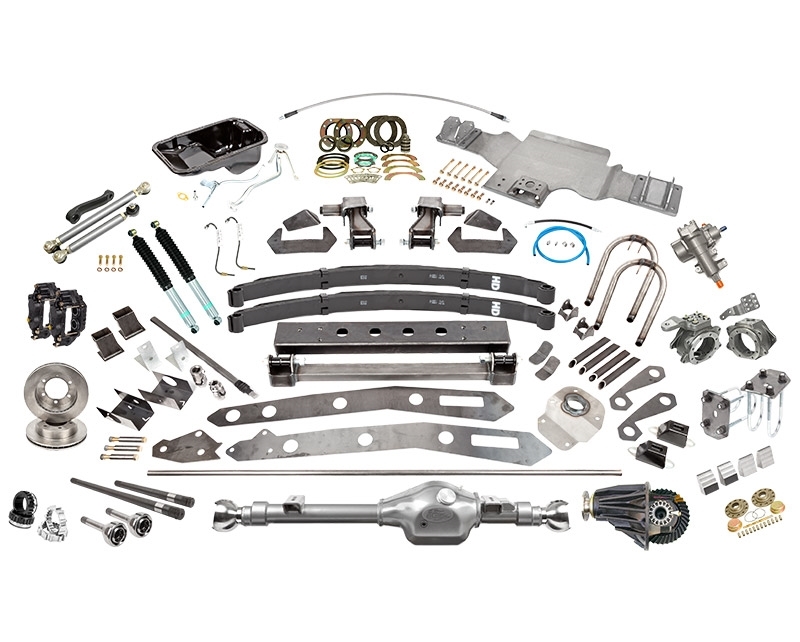 Trail-Gear offers three different Tacoma SAS kits. We feel that offering a selection allows the customer to pick the kit that is best suited and priced for their unique build. All gussets and frame supports are included, so the Tacoma will be much stronger when you finish than it was from the factory. These kits are built by Tacoma owners, for Tacoma owners. If you have any questions you can call our technical support line with confidence that you will be speaking with a fully trained professional, who will assist you with any questions that you may have during your installation.